Foo Fighters promised a big announcement today, and now they’ve delivered. 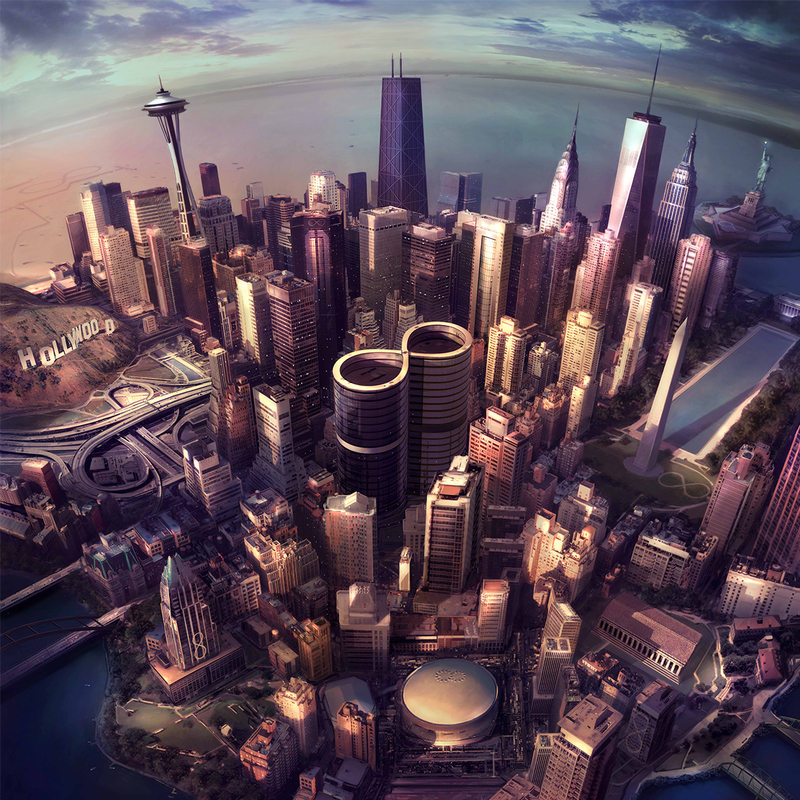 The band has revealed details of their forthcoming eighth studio album: Entitled Sonic Highways, the eight-track effort will arrive on November 10th via Roswell Records. 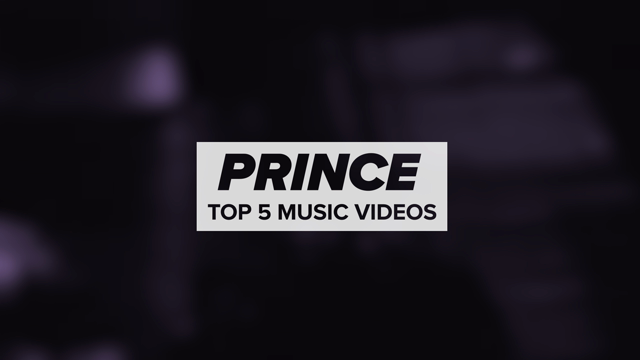 Below, see the full tracklist, album artwork, and a short teaser trailer featuring a snippet of a new song. Pre-orders are ongoing via the band’s website. The limited-edition vinyl package includes nine different album covers, featuring eight variants themed around the various cities where the album was recorded. As previously reported, the band recorded the LP in eight studios across the country, which frontman Dave Grohl documented for an HBO mini-series of the same name. Among the cities: Austin, Chicago, Los Angeles, Nashville, New Orleans, New York, Seattle, and Washington, D.C. Thus far, Foo Fighters have confirmed a few shows behind the album, including a massive UK show at Queen Elizabeth Olympic Park in September, a headlining performance at Las Vegas’ Life is Beautiful Festival in October, and the band’s first-ever dates in South Africa, which are scheduled for December.